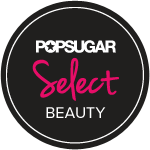 It is possible to get beautiful ‘on the go’ with innovative TSA-Approved beauty vending machines that can be found in airports around the world. 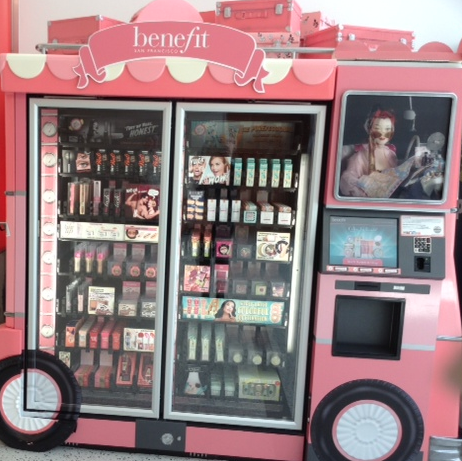 I recently encountered the Benefit beauty vending machine on a recent trip to New York City and was thoroughly impressed with the selection and the ease of convenience. The Benefit Glam Up and Away Kiosk offers travel size TSA-friendly products so any lipstick, foundation or Mascara purchased can easily go onto the plane and passes all TSA size requirements. As I like to feature the latest developments in the world of beauty, technology and commerce, such as the Kate Spade Interactive Store in NYC, the Benefit beauty kiosk is a truly innovative way to combine a fun, functional and interactive shopping experience while also maintaining a retro-like boutique experience. While still a vending machine, this kiosk offers instructional beauty tips and tricks on a computer screen to create a comprehensive and informative shopping trip that is positive and helpful.